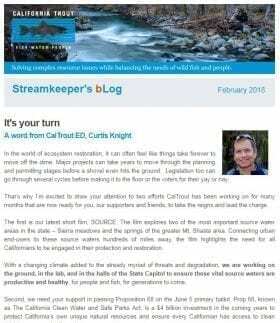 Keystone Initiative: Legislative Relations | California Trout, Inc. 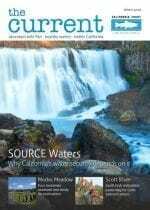 Two-thirds of the legislators in Sacramento are from Southern California. 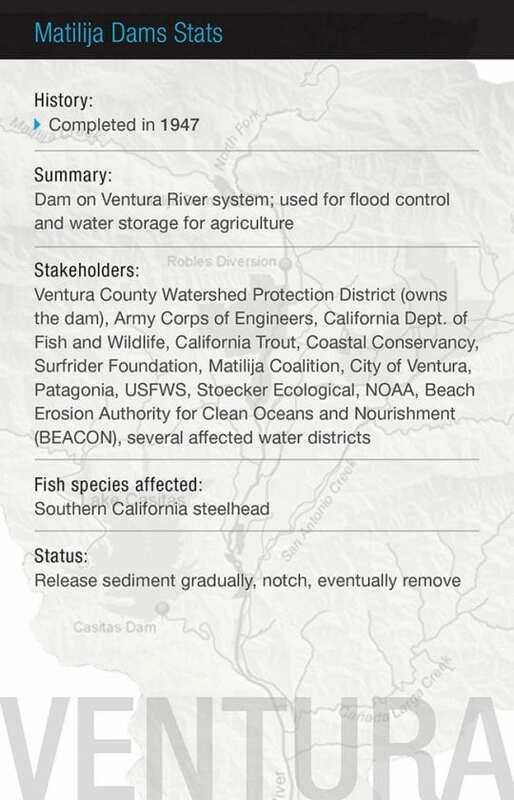 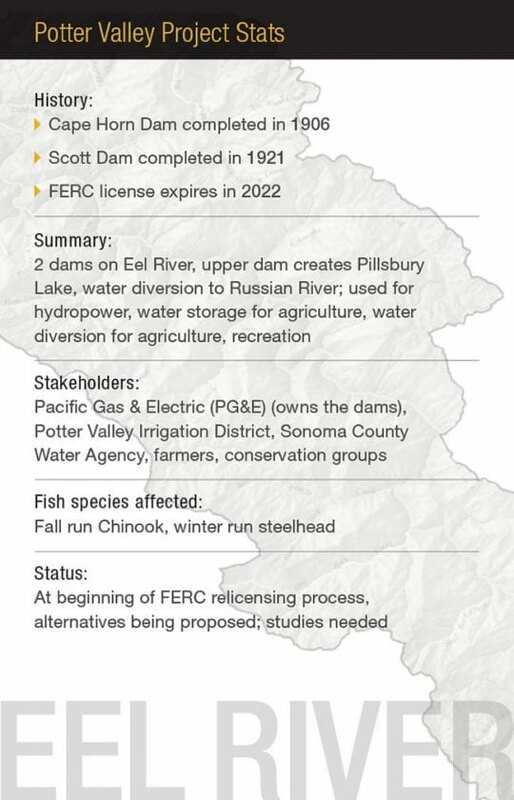 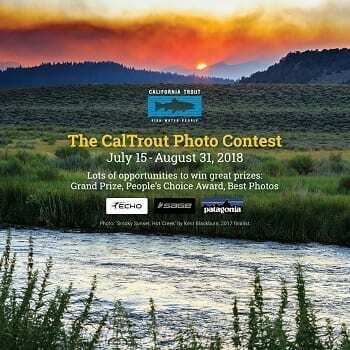 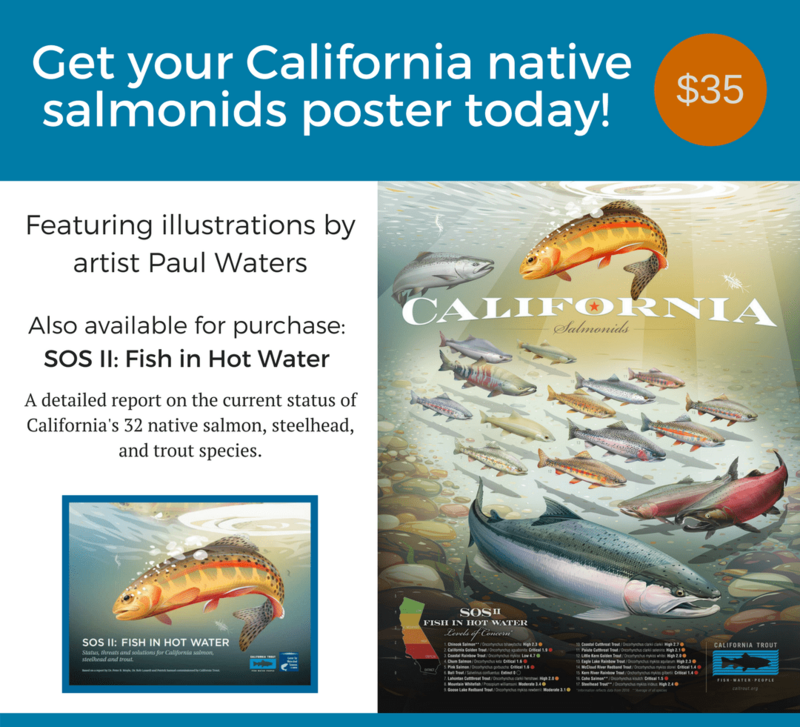 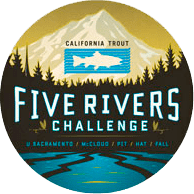 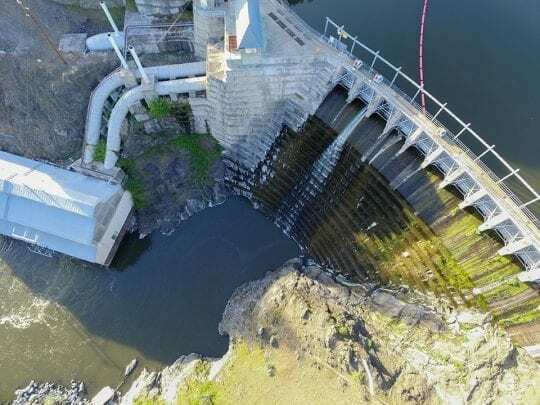 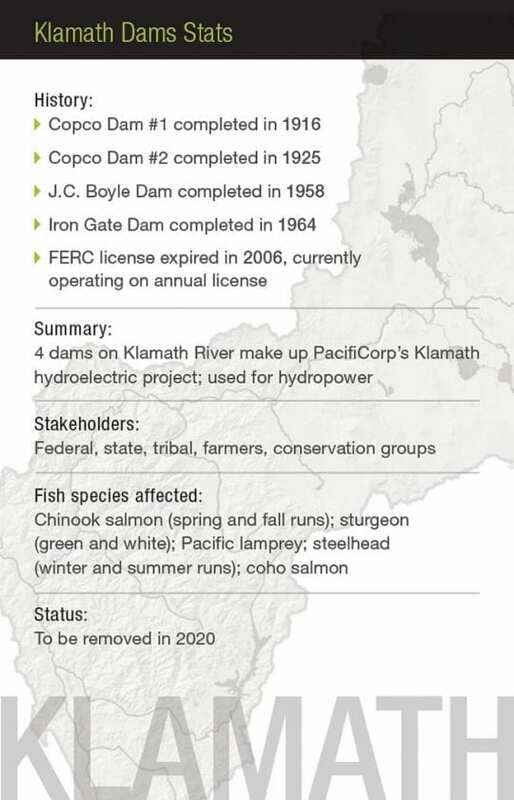 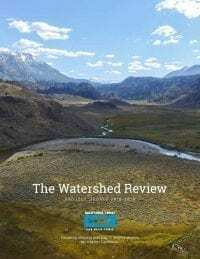 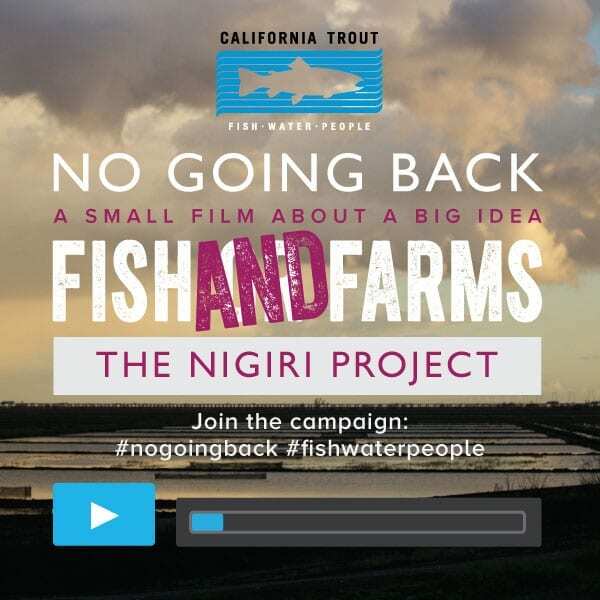 Their knowledge of fish and water issues is limited and this directly impacts CalTrout’s ability to promote and establish progressive statewide fish and water policies. 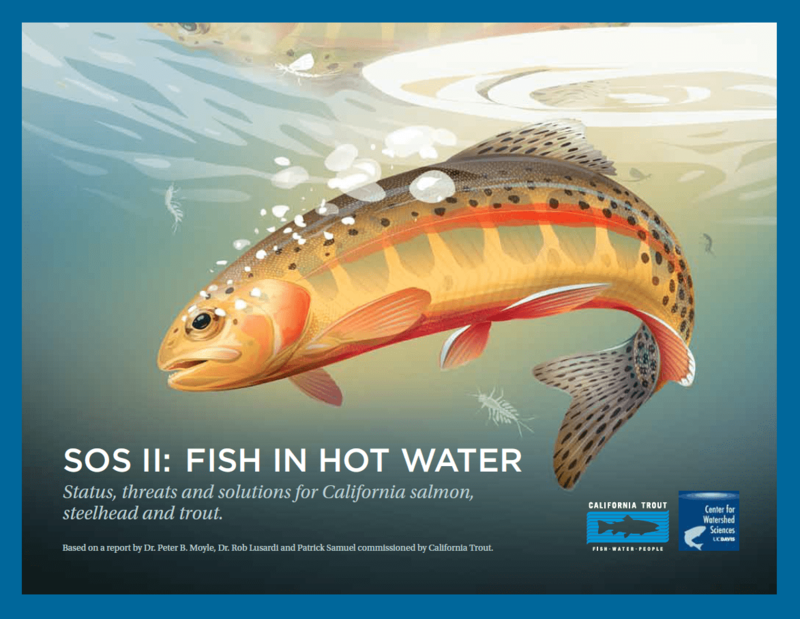 CalTrout is an established leader on water issues in Sacramento and has a long-history of working in Southern California. 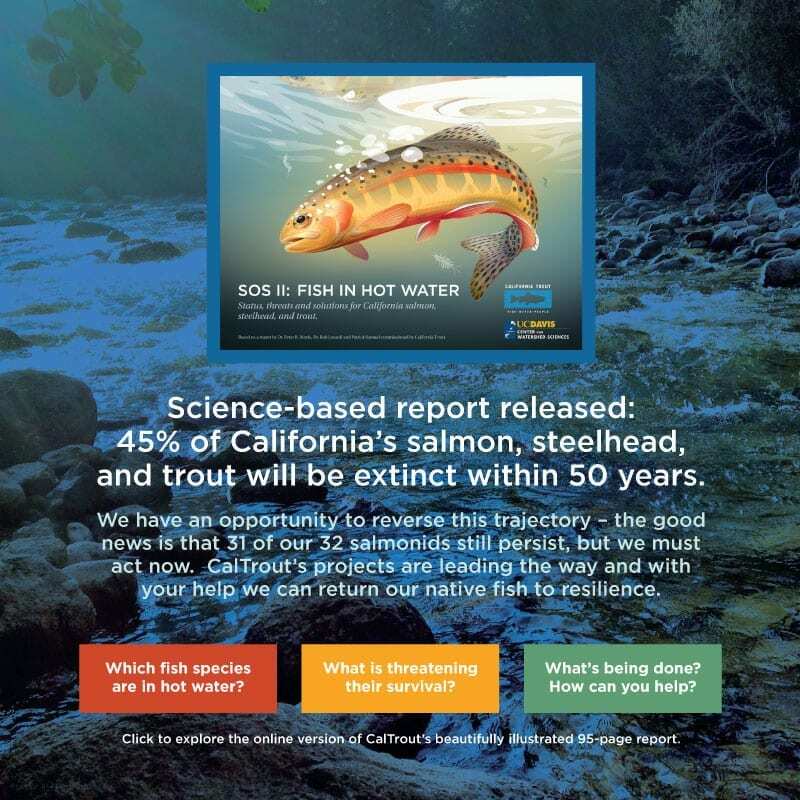 Our Southern California staff and the Executive Director will work closely with our Sacramento-based consultants (EEC and CNRG) to build relationships with Southern California legislative leaders in Sacramento to raise awareness about fish and water issues and underscore why these issues are important to people in Southern California. 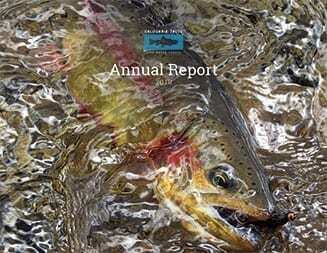 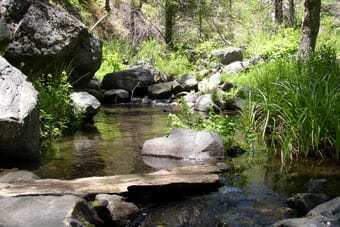 CalTrout works to implement legislative outreach: attending relevant legislative hearings, identifying their environmental priorities and targets, educating staff on CalTrout’s proof-of-concept work.